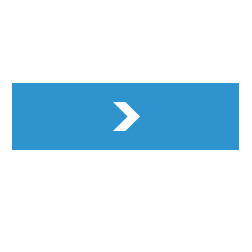 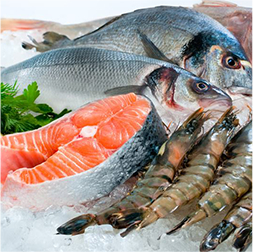 The basis of RYBHAND company operation is pelagic fish processing. 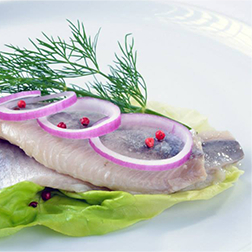 They are the base of marinates, salinities, smoked products and also ready-to-cook food. 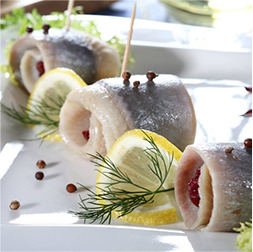 Frozen, fresh and fillet white fish are extremely important part of the production and our offer. 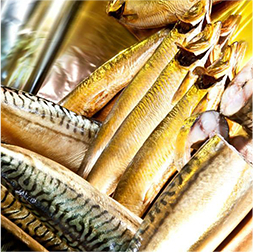 Safe smoking process used by Rybhand company, that employs salt and oak and alder wood smoke as preservatives ensures top quality products with unique taste. 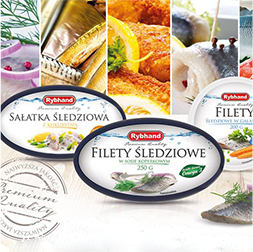 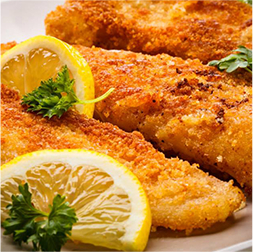 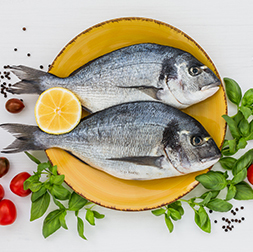 With more than 25 years of experience in seafood processing the products of Rybhand company are popular and well known for their smell and taste attributes both in Poland and abroad.